Life is not fun when you are stressed. There are many causes of stress, not limited to work, family and health issues. However, often it is out incorrect coping mechanisms that make stress more debilitating than it should be. 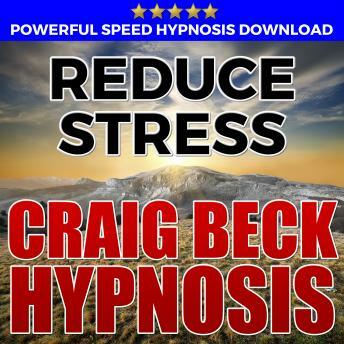 Designed to quickly help you improve your ability to cope with stressful situations; Use this powerful and proven MP3 hypnosis download to dramatically decrease stress and anxiety. -	Rapidly reduce stress in your life. -	A highly effective solution to long term stress issues.